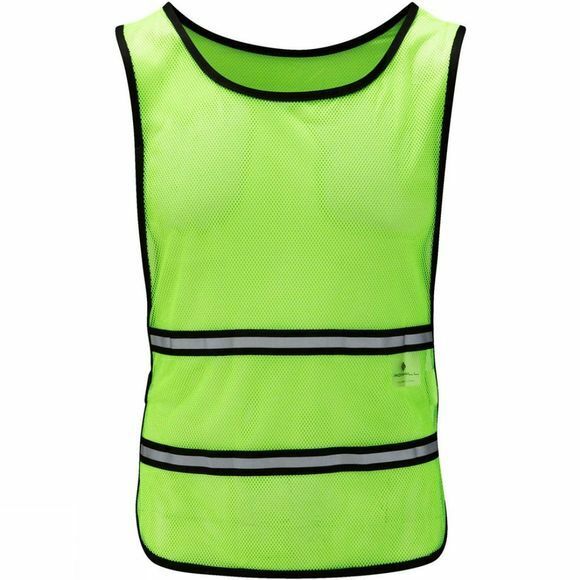 The Ronhill Vizion Pro Bib will add an extra level of safety to night time runs with extremely high levels of visibility. Lightweight construction with Weatherstop fabric will have you warm, dry and comfortable in adverse conditions during the colder months of the year. It features mesh shoulder straps, adjustable waist strap 360 degrees reflectivity and a Ronhill Vizion LED is included.